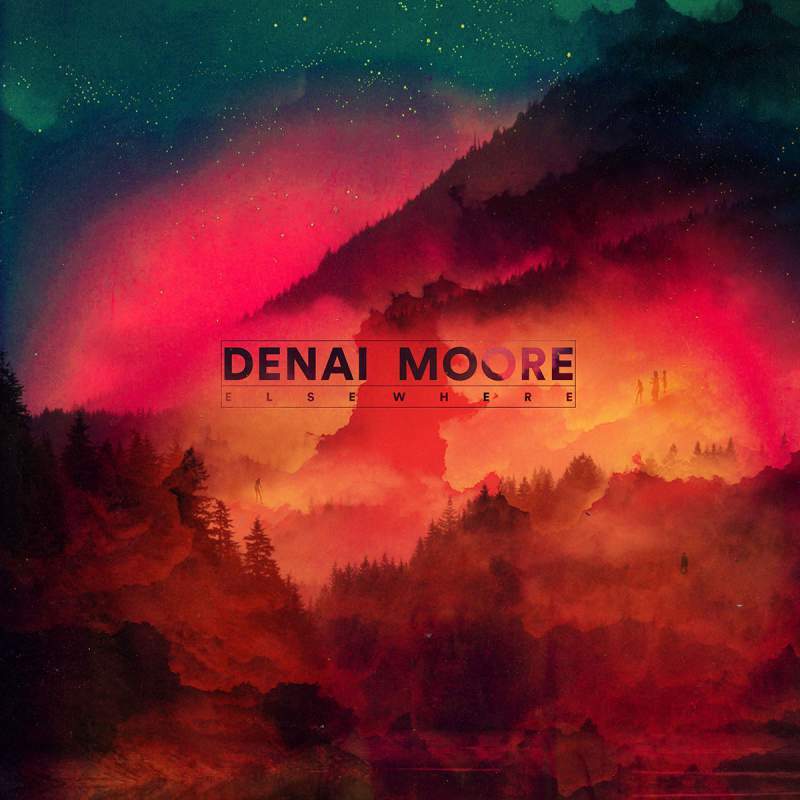 London singer-songwriter Denai Moore has released a handful of strong singles over the past few months; it was therefore curious to see some of those singles missing from her debut album (including the stunning Something Out There). Nevertheless, Elsewhere is a perfectly solid first attempt at an album; it’s coherent, combines Moore’s love of glitch beats and traditional guitar-based singer-songwriters perfectly and, of course, shows off her soulful voice to its full. Detonate and I Swore are particular highlights thanks to their traverses into slight electronic experimentalism and sheer raw power. It would have been nice to see Moore break through the shackles of the female singer-songwriter mould more though, as she sometimes sounds too restrained on other, more forgettable tracks.